A Listing of our Partners / Friends / Supporters!! 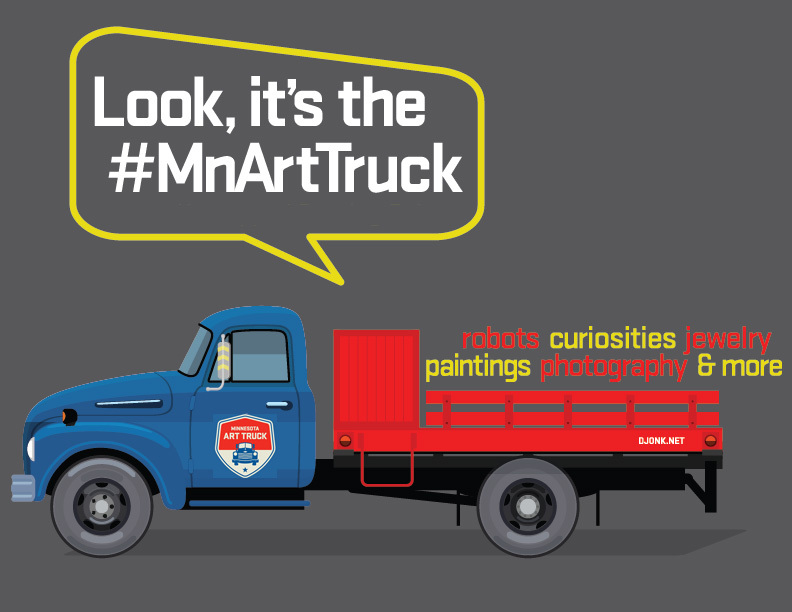 – MN Art Truck — In Minnetonka (and beyond)! We’re delighted to partner with the MN Art Truck — A ‘traveling Art Gallery’ at various Twin Cities events!! – Zeller Studio — In downtown Hopkins! Sculpture / Figure Study / Drawing / Painting / Workshops / More…. – Parley Lake Winery — In the countryside outside of Waconia! Award-Winning Wines!! Art and Music Events through the growing season…. – PressWrite Printing — In St. Louis Park (Printing our Brochure for FIVE years)! – The Commons (Workplace) — In Excelsior and Downtown Hopkins!